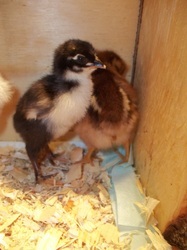 and four more babies, info up soon. 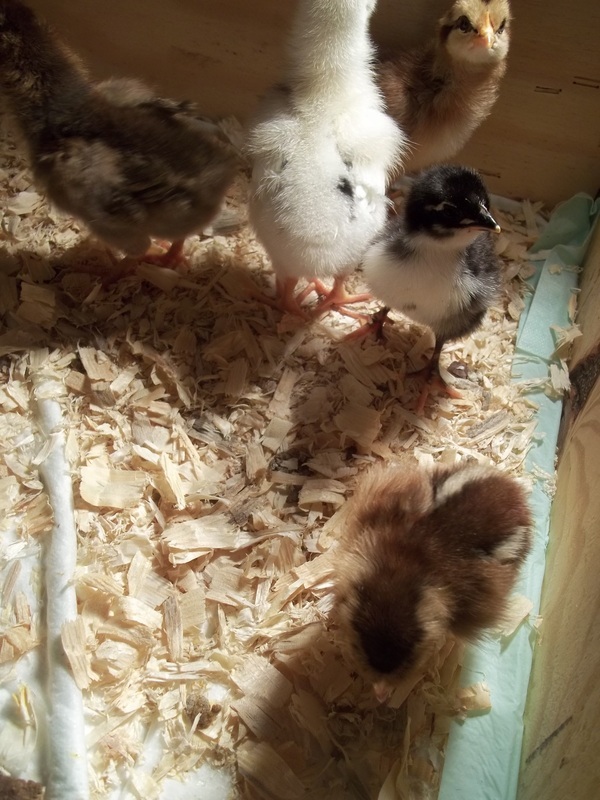 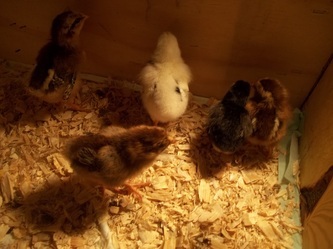 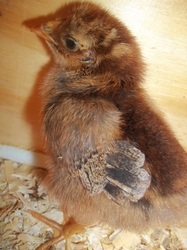 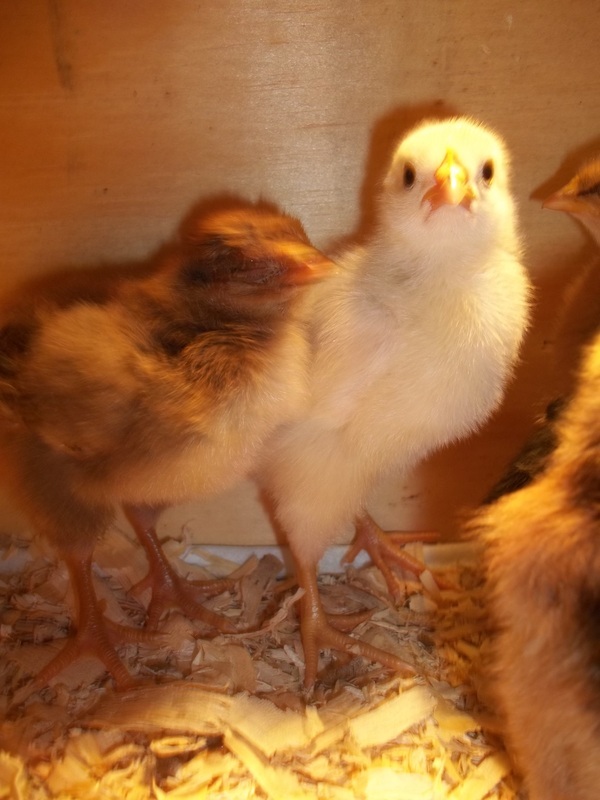 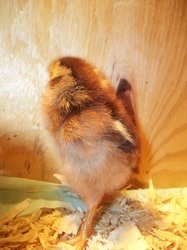 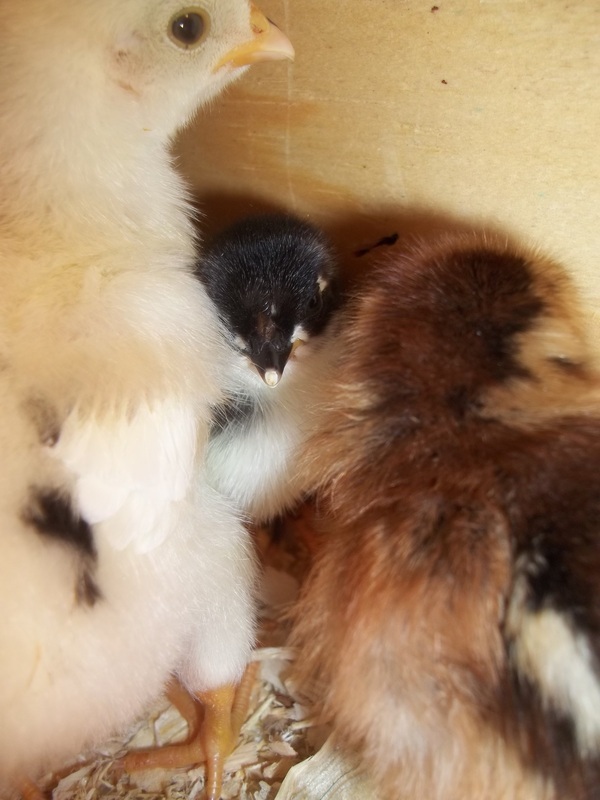 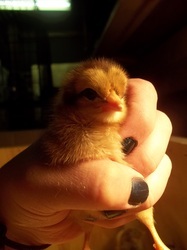 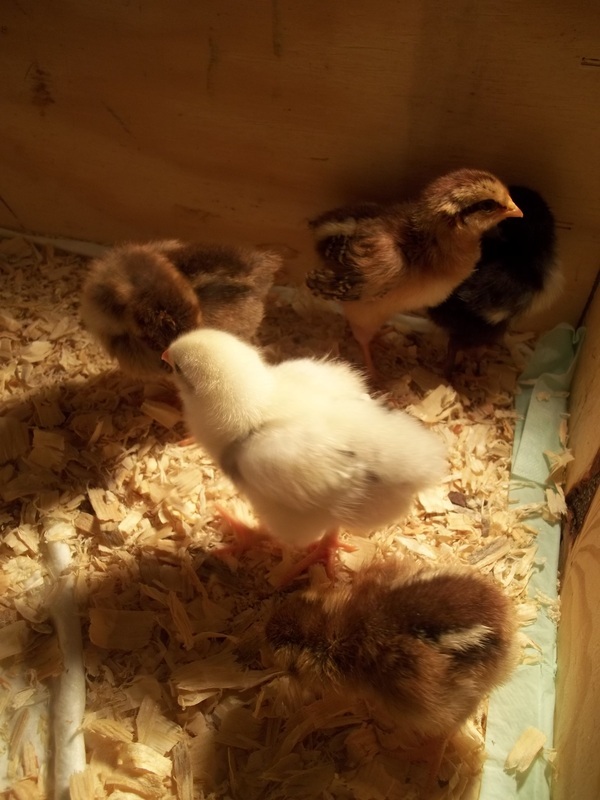 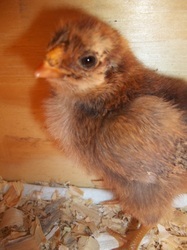 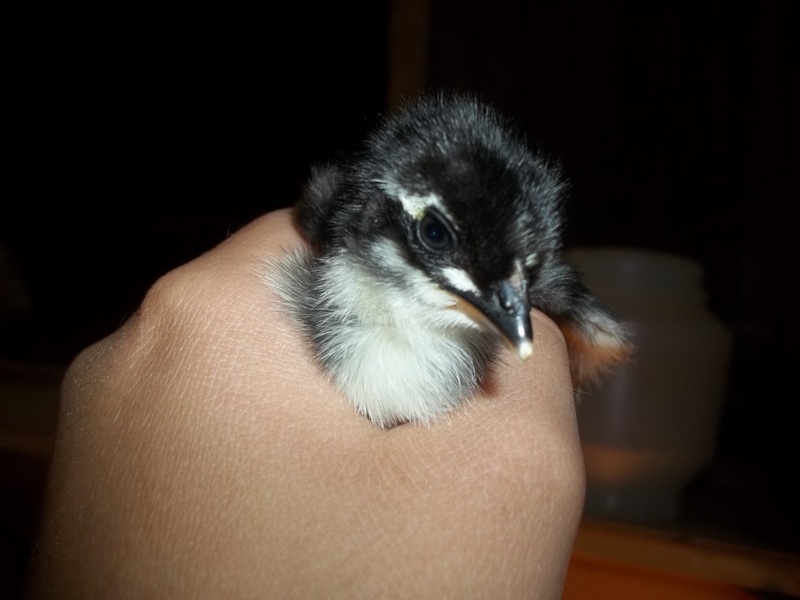 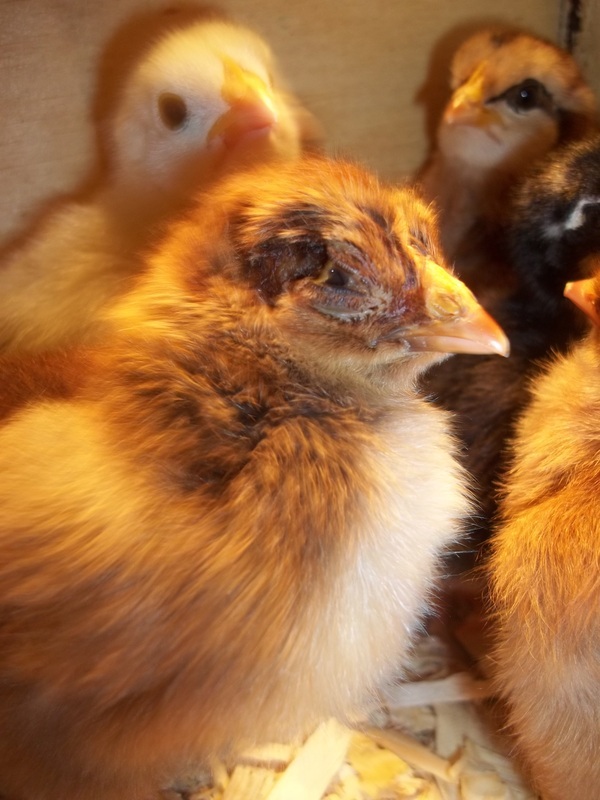 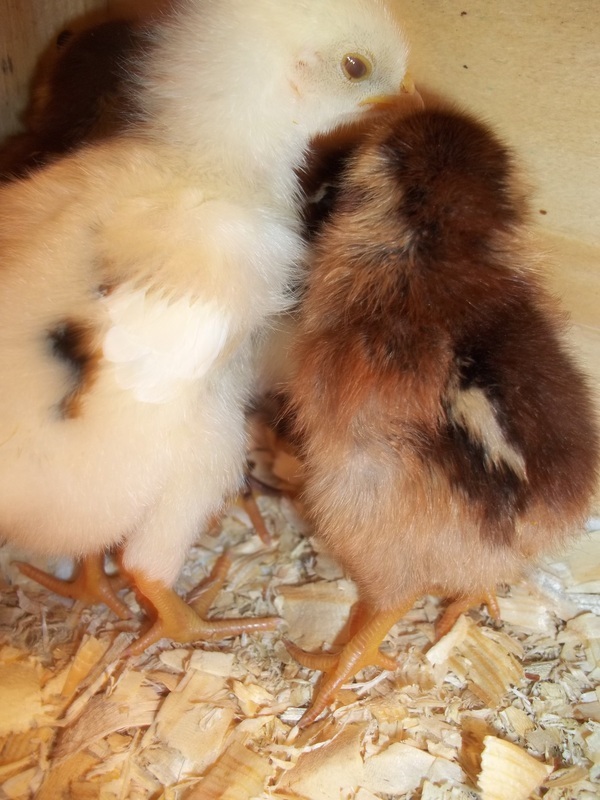 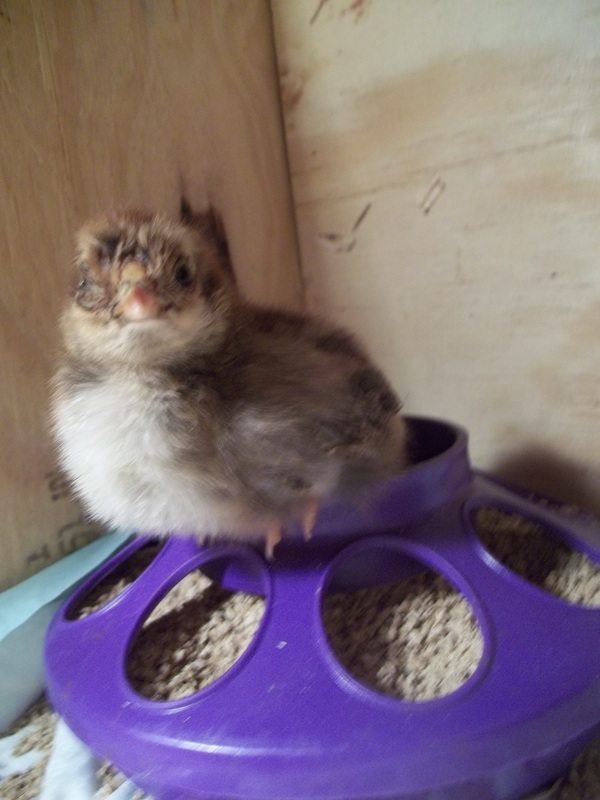 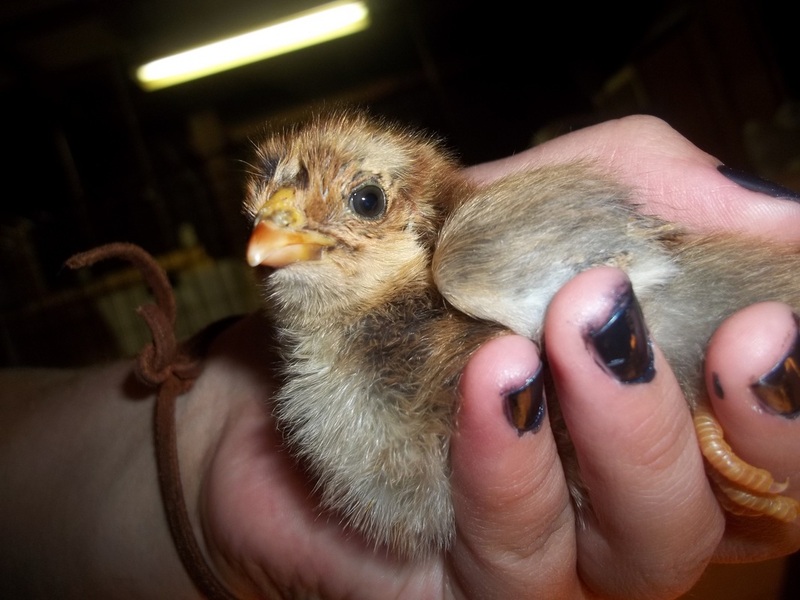 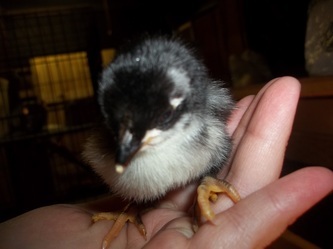 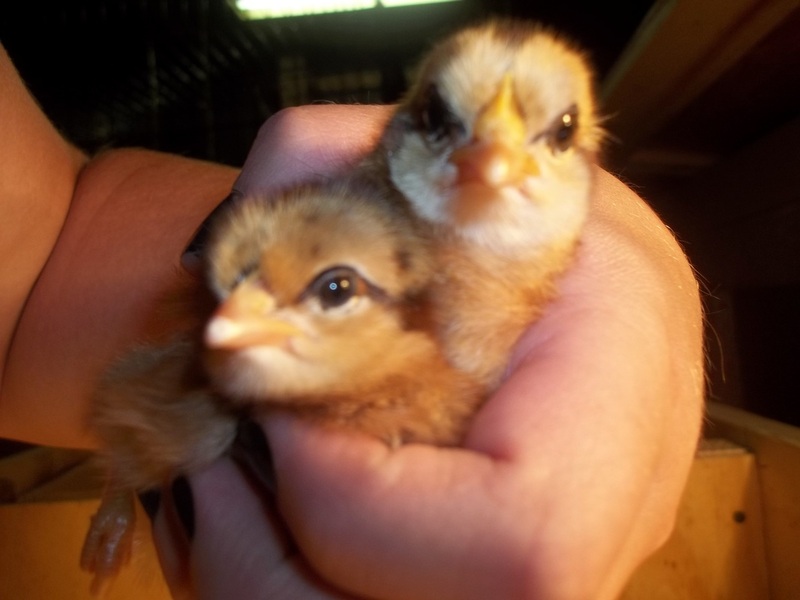 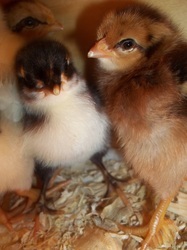 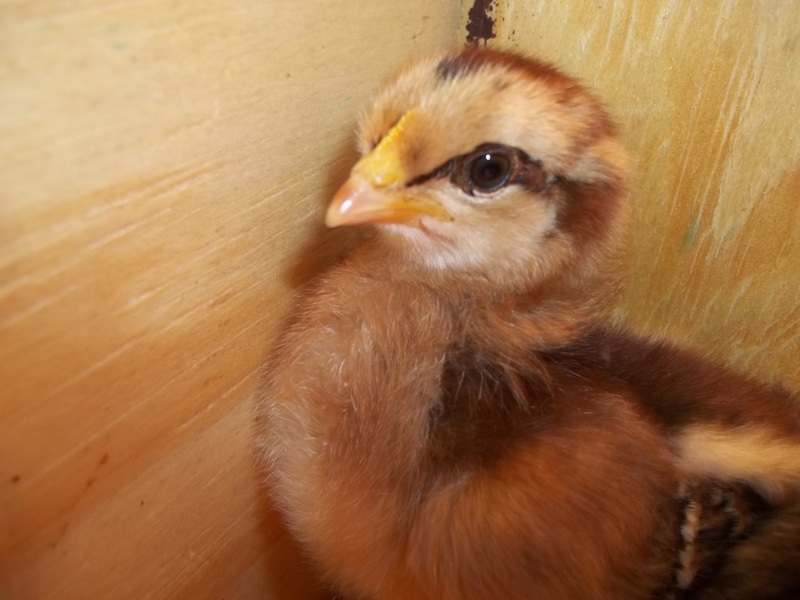 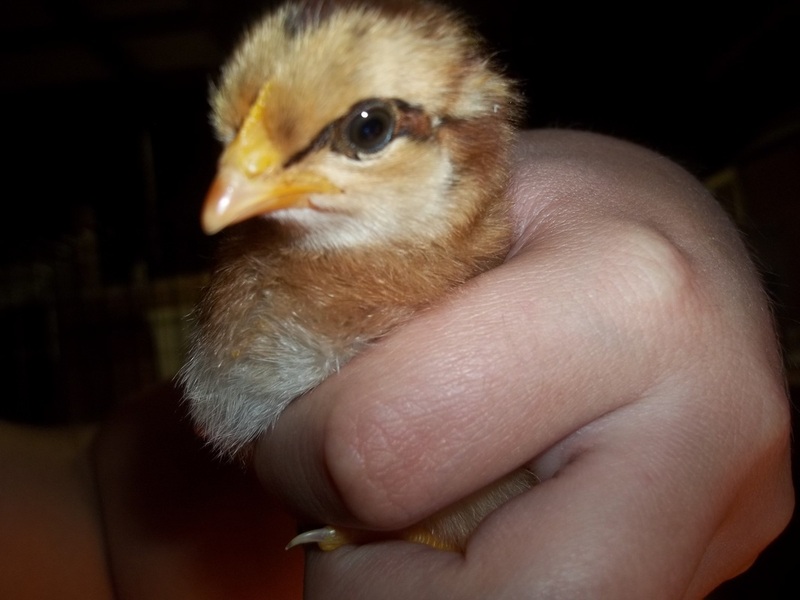 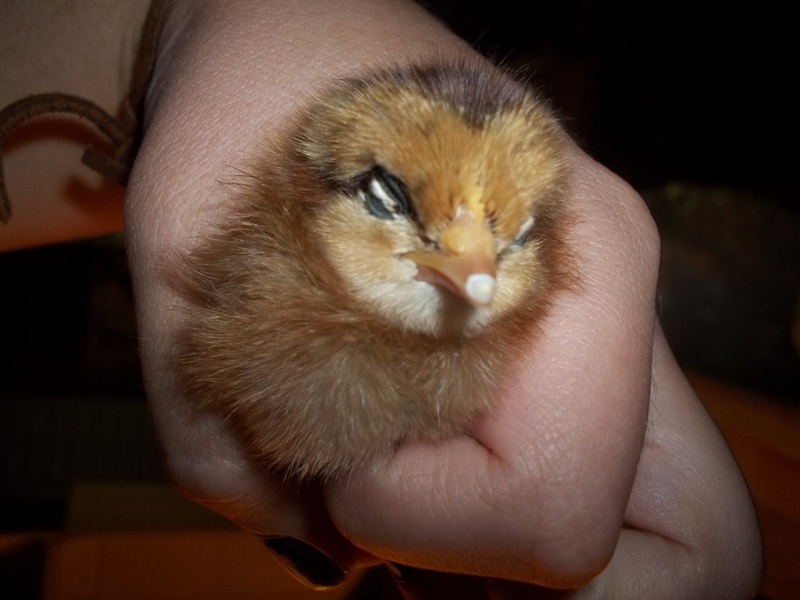 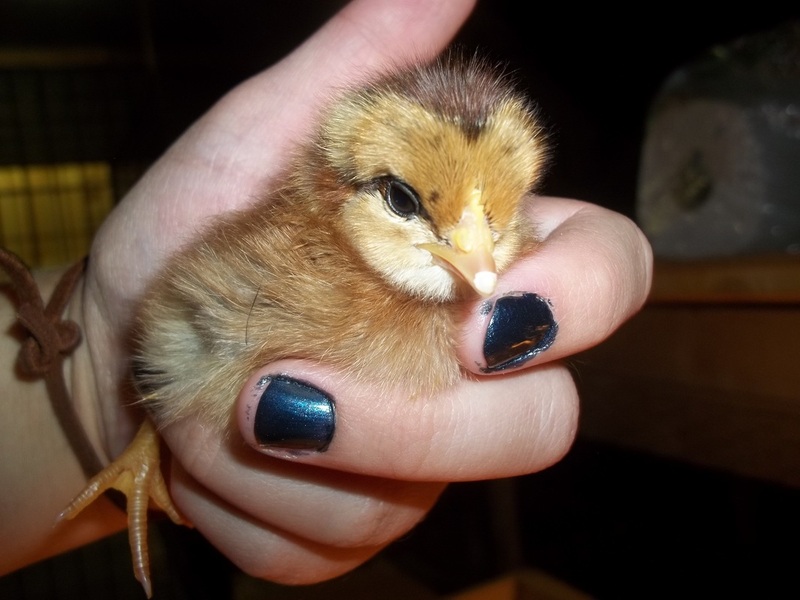 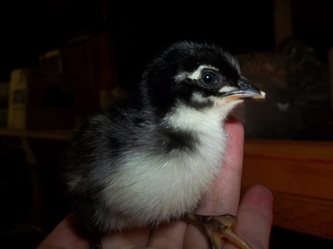 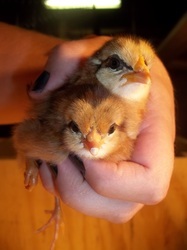 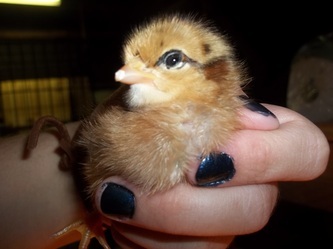 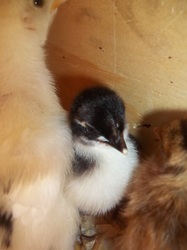 To view individual information on these babies please visit the 'Hens' page. Photos below are from October 2011.